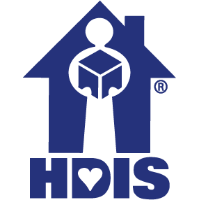 Our History… HDIS opened its doors in 1986 and has continued to strategically grow for over 30 years. We believe that people come first—both our customers and our employees. We spend busy, meaningful days helping our customers find solutions that solve incontinence and personal care problems and enable them to live fuller lives. We pride ourselves on our passion for customer care and the positive, friendly work environment that allows all of our employees to be the best that we can be. For the sixth consecutive year, our company has been named one of the Top Workplaces in St. Louis, Missouri, an honor given out by the St. Louis Post Dispatch. In 2016, HDIS was purchased by the Domtar Corporation, joining the Domtar Personal Care Division. Domtar, a Fortune 1000 company, is a leading provider of a variety of fiber-based products including communication, specialty and packaging papers, market pulp and absorbent hygiene products. Domtar’s annual sales are approximately $5.3 billion and its common stock (NYSE: UFS) (TSX: UFS) is traded on the New York and Toronto Stock Exchanges. When HDIS joined the Domtar Personal Care Division specifically, it gave our customers a voice from the forest to the front door, especially when it came to providing solutions, preserving dignity and independence, and affordability for incontinence products. 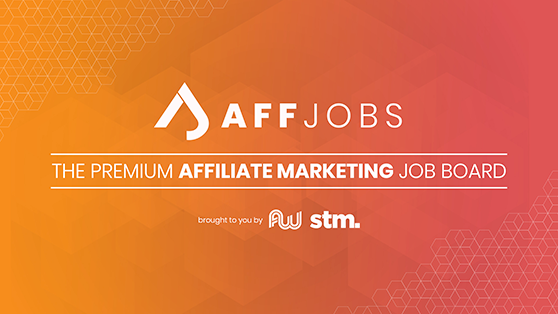 We offer a culture that is second to none, competitive wages, great benefits, flexibility, work/life balance, meaningful work and opportunities for growth. Together, we are able to make a difference to thousands of families who deal with incontinence. Our Future Vision… HDIS has achieved record-breaking sales for over 30 consecutive years and now plans to hire more than 100 people across multiple departments over the next 12 months. The upcoming year offers excitement and growth at HDIS. Acquisition by Domtar has given HDIS access to more advanced technologies, ever-growing product options, and a myriad of other great resources. Together, our vision is to continue to grow HDIS and stick with the mission and values that serve our customers so well. “We are excited to enter this new phase of growth, as we become a leading employer in the St. Louis, MO region,” remarked Managing Director, Mark Nedvin. “The mission of our company is to help our customers live fuller and easier lives, despite any health challenges they may have. This creates a tremendous environment; HDIS employees focus on helping people and going the extra step to make a difference in their lives.” To apply for a job at HDIS, please visit www.hdis.com/careers. We currently have needs for people in customer service, medical billing, warehouse, management and supervisory positions.